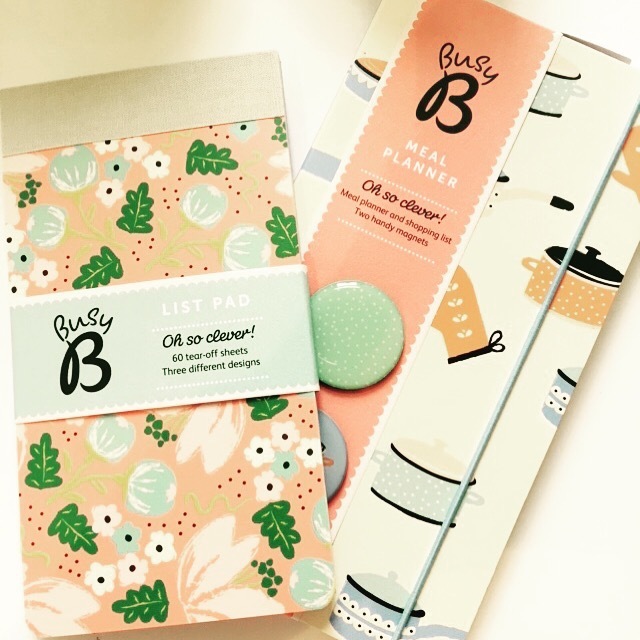 I was recently sent these two adorable little pieces of stationary from Busy B. They have some amazing pieces of stationary that are perfect for gifts or a treat for yourself. There are lots of different deigns such as weekly planners, organisers, wedding planners, memory books and journals.